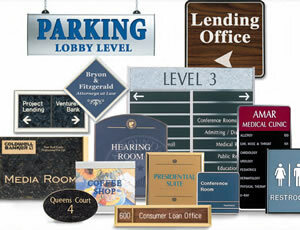 Our Engraving Department offers anything from Nameplates and Plaques, to Badges and Custom Orders as well. We offer In-House Engraving as well as being partnered with a National Engraving company for more complex orders. Feel free to browse our Partner Companies site for ideas and Contact us to complete your order.